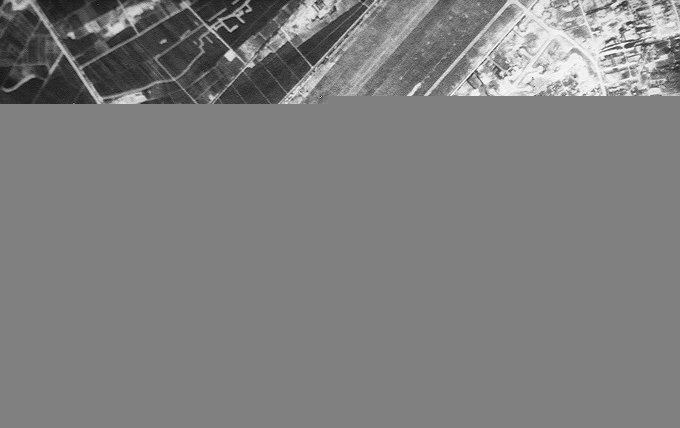 Description: Location of the headquarters of an Air Division subordinated to the Guanagzhou Military Region's 7th Air Army. 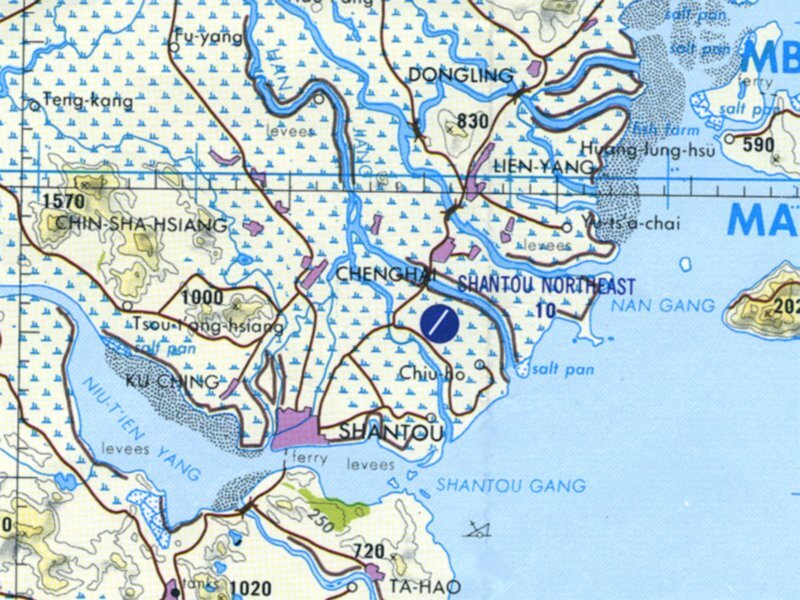 According to 1966 CORONA imagery Shantou has a hard-surface runway less than 8,000 feet long. Approximately 25 revetted hardstands, holding up to three aircraft each, are connected to the runway via three taxiways. 75 combat aircraft can can potentially be deployed at Shantou. Nearly 20 alert hardstands run along the western end of the runway. There are no obvious weapons storage areas. A report in March 2000 revealed that the PLA Air Force was building air defense base near Shantou. These batteries are likely comprised of Russian S-300 missiles.